Evrogen - Brighten Up Your Research! EVROGEN is an innovation-driven company founded by scientists dedicated to making successful ideas widely available as efficient products and services for life science research. Established in 2000 and constantly growing, EVROGEN invents, develops and offers novel technologies in the fields of molecular and cell biology. 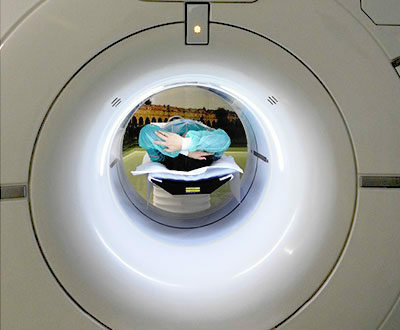 Scientists ourselves, we aim at maintaining quality and efficiency of our solutions and providing all our expertise to meet customers’ needs. Evrogen’s extensive collection of vectors encoding fluorescent proteins provides wide opportunities for subcellular imaging. In addition to ready-to-use subcellular localization vectors, vectors comprising fluorescent protein coding sequences linked with multiple cloning sites allow easy fusion with the protein of interest. TagFP vectors encode Fluorescent Proteins that are optimized for protein localization/interaction studies and stable expression in long term cultures. TagFPs demonstrate successful performance in fusions with cellular proteins and can be expressed in various heterological systems. 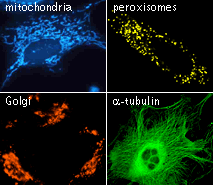 Ranging in color from blue to far-red, they provide unique possibilities for multicolor labeling of proteins and subcellular structures. TurboFP vectors encode Fluorescent Proteins of different colors characterized by superbright fluorescence and superior fast maturation. These proteins are recommended for applications requiring fast appearance of bright fluorescence, including cell and organelle labeling or tracking promoter activity. These Evrogen kits have been optimized in house to be used together – see Fig 1 for typical results. Agarose gel electrophoresis of non-normalized (lanes 1) and Trimmer-normalized (lanes 2) amplified cDNA from different human tissues. 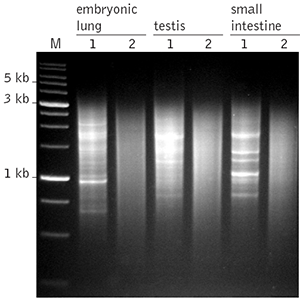 M – 1 kb DNA size markers, SibEnzyme, Russia. 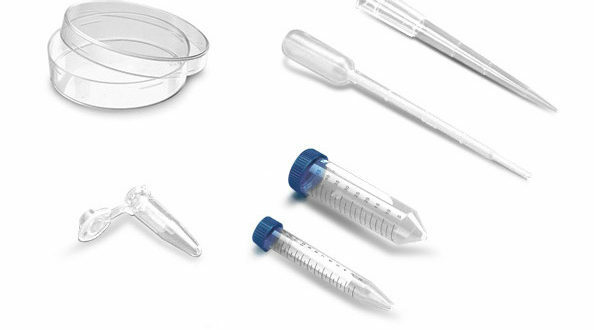 EVROGEN provides complex gene discovery service for the identification, cloning, analysis, and modification of customer-specified genes or cDNA. Contact us with a project description and we will design the best possible research strategy to meet your goals quickly, reliably, and inexpensively.